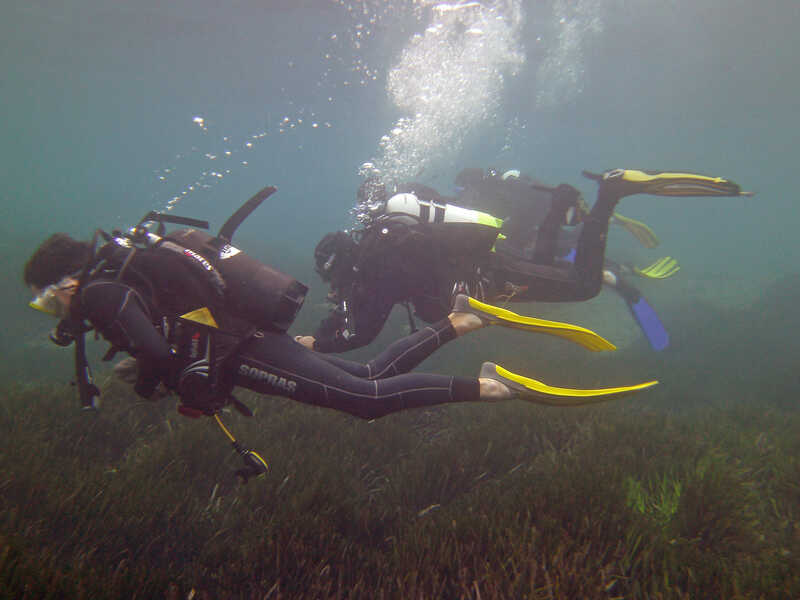 You might be interested in improving your diving skills and study a certain topic in detail. That's what specialty courses are taught for. You can choose among many specialty courses. how many times it happened that you wanted to stay longer underwater? 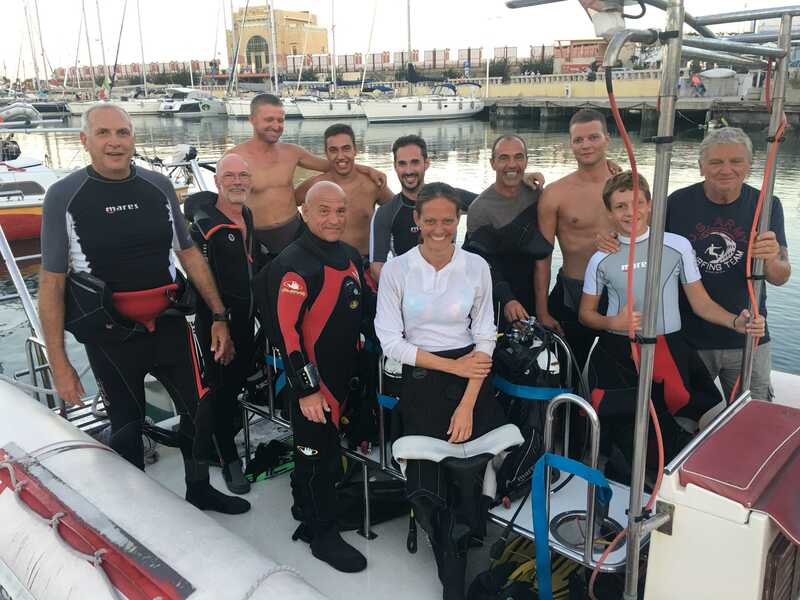 If you study the effects of oxygen and nitrogen on the human body (enriched air till max 40% oxygen), you will find out that you can do it, adding extra safety to your dives. 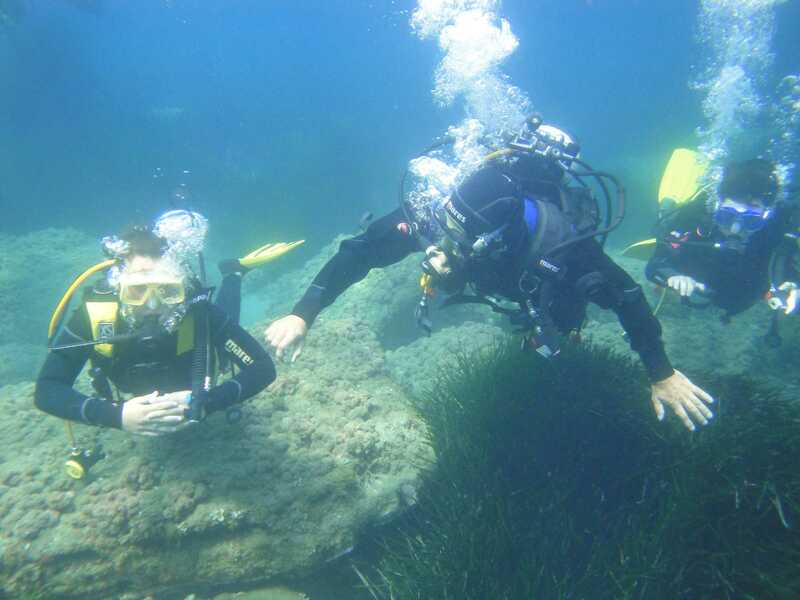 you will learn the needed skills to reach the maximum depth of 40m. 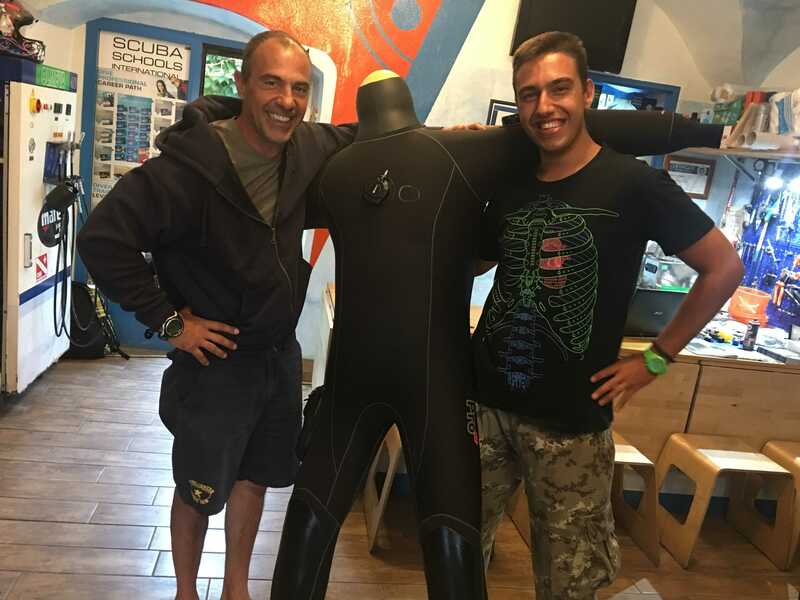 with a dry suit you will easily dive in cold water and you will get out of the water warm and dry. 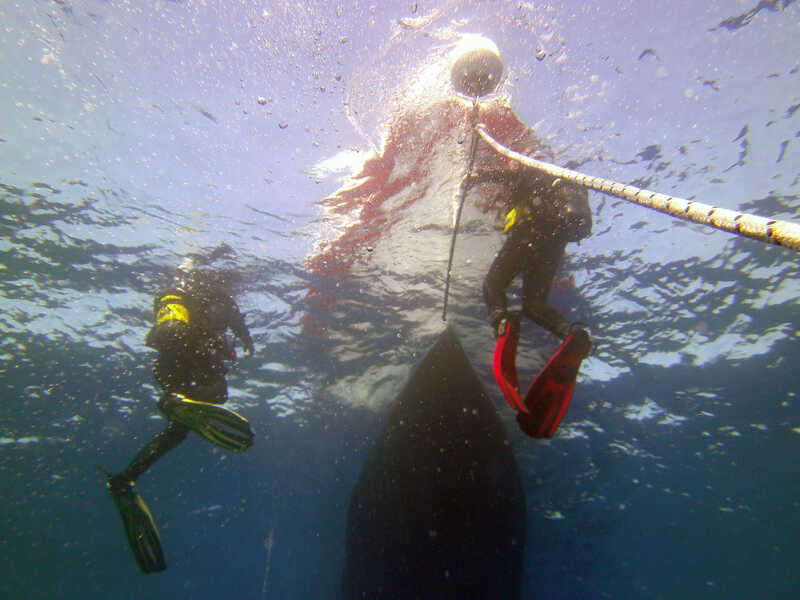 you will learn the needed skills to dive on a wreck. you will enjoy the adventure of diving in the dark, with your torch and the night marine life. you will enjoy the adventure of diving in the drift. perfect buoyancy might be an issue to some divers. 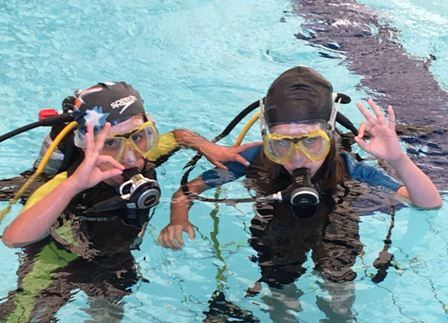 This course is essential to move effortlessly underwater and to enjoy diving without damaging the environment. 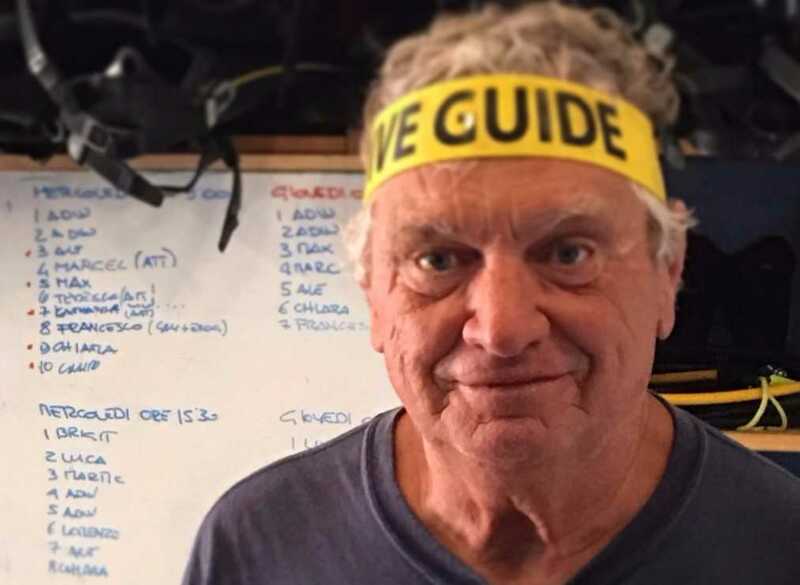 you will learn the techniques to navigate underwater, to use a compass, to always know your position, gaining confidence in yourself. 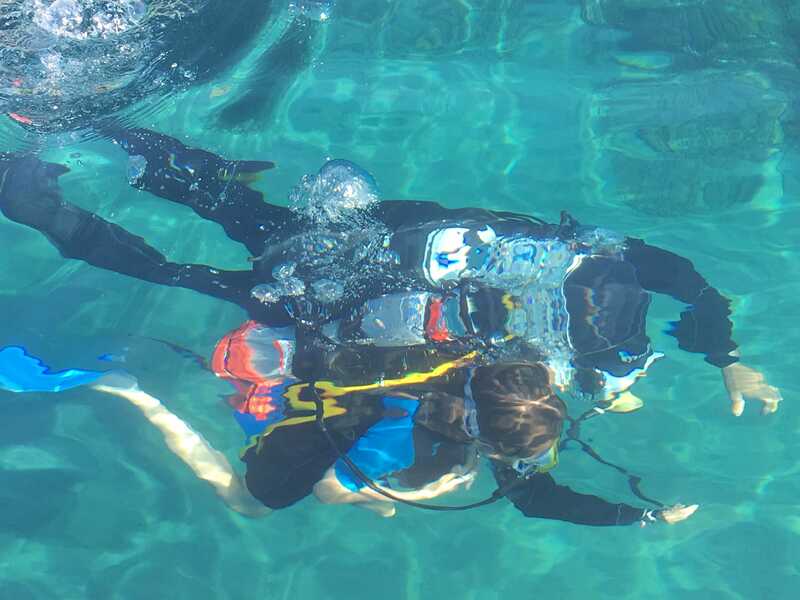 you will learn the techniques to search for something underwater and how to bring it back to the surface. you will learn basics of underwater photography. you will learn the basics of care and maintenance of diving equipment.